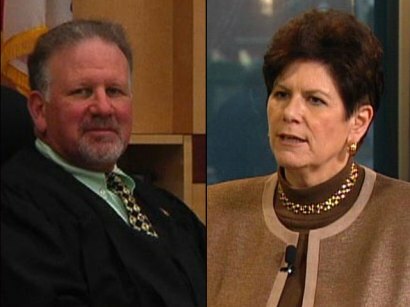 Recently San Diego County Superior Court judges including Judge Harry Elias have chastised prosecutors for the San Diego District Attorney’s office for violating the law by withholding potentially exculpatory evidence. He and other judges have dared to make decisions the DA didn’t support. DA Bonnie Dumanis thinks she knows how to handle such judges — refuse to try cases before them and try to push them out of criminal courts. Dumanis seemingly thinks the DA can control judges to make them do what she and her prosecutors want them to do by threatening their careers. But this is a clear violation of the separation of judicial and executive branches of government. It is also directly opposed to the interests of the public to ensure that citizens accused of a crime are given a fair and impartial trial.